How do you say good-bye to someone you have grown very fond of? Pictures, parties, presents and of course, letters, are just a few of the ways to bid farewell to your Elf on the Shelf. Ahh, parting is such sweet sorrow! 20 fun ideas for inspired poses and mischief with your Elf on the Shelf. Kids will love creating one or all of these 13 Christmas Crafts for Kids just in time for the holidays. 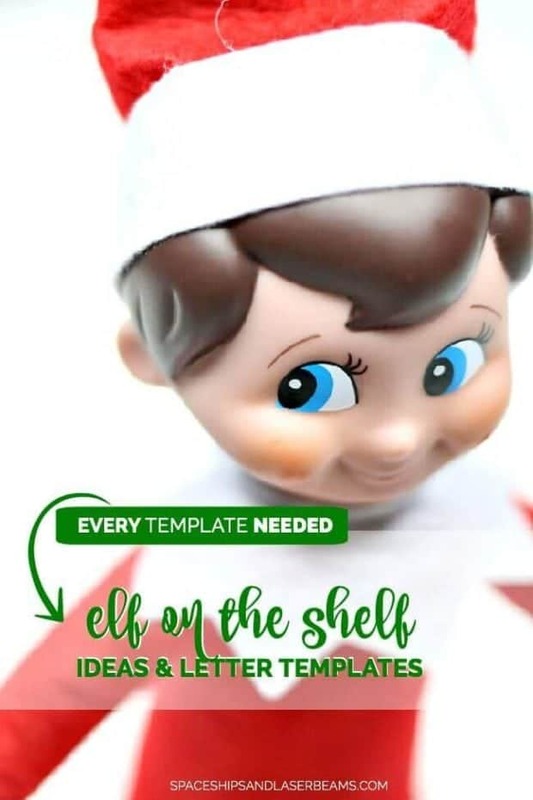 Snag these Elf on the Shelf letters and templates! Check out these letters from Santa as well. While elves and Santa are fun for spreading some Christmas cheer, this goodbye letter from the elf helps to remind children what the true meaning of the season is—Jesus! Kids always hate when the time comes to say good-bye to their Christmas elf, but these 5 fun suggestions can help take a little bit of the sting out of the farewell. My personal favorite? Throwing the elf a farewell party, of course! Everyone knows that Christmas elves can’t be touched or they lose their magic. But how does a child hug their elf goodbye before they head back to the North Pole Christmas Eve? This farewell letter let’s children know that Santa has temporarily lifted their magic powers so that they can be hugged and kissed good-bye. Help carry on the memories of your Christmas elf by documenting the elf’s yearly visit with pictures and stories about daily elf antics. This elf yearbook is a fun way to organize the fun memories for your children to enjoy year after year! More fun ideas for helping your kids say good-bye to your elf include wrapping up an elf-sized present before he heads back to the North Pole + 4 more fun activities. Keep your elf farewells tearless with these 15 simple ways to say good-bye! 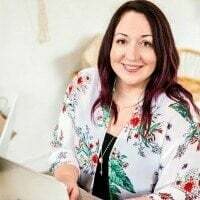 Some of my personal favorites include baking cookies together for Santa, eating a farewell breakfast together or creating a winter wonderland of paper snowflakes! These 7 tips will help you and your children say good-bye to your elf. Did you know elves have email addresses? Your kids will love being able to stay in touch via e-mail (elf mail) as pen pals throughout the year. 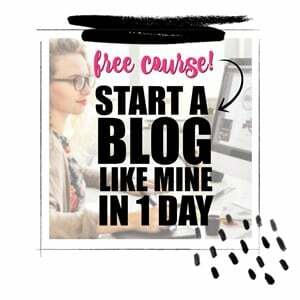 Don’t miss the other 6 ideas! Don’t let your elf leave for the North Pole without saying good-bye! This printable good-bye letter is a great idea for leaving on positive terms. Go big or go home, right? This is your opportunity to send your Christmas elf off in style and leave your children with a year’s worth of memories! Whether you have the elf say good-bye with some ridiculously silly or messy prank or have him leave a present for your children to open on Christmas Day, use this opportunity to have one more dose of elf magic! There are 10 great ideas to choose from for saying good-bye to your elf. Don’t just let your elf disappear this year without saying good-bye. These 10 creative ways to say good-bye are great places to start! This cute printable poem is an easy idea for letting your children have a unique final day with their elf where they can actually touch and hug them without any negative consequences. Six more creative ways to say good-bye to your elf are included in this post! I love the suggestion of the elf leaving behind Christmas pyjamas for the kids to open! Check out the other 5 ways to see which one will work for your family. 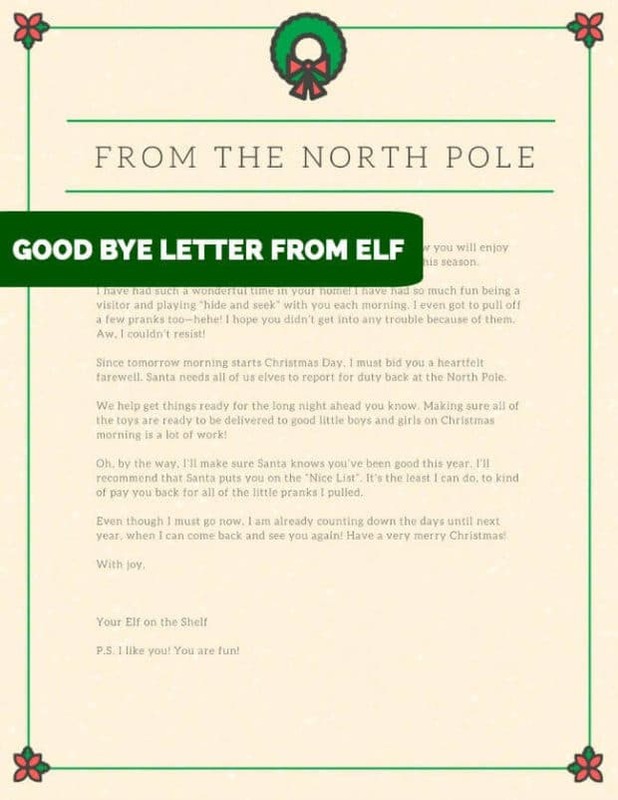 This is a stylish good-bye letter that your elf can leave behind reminding children of his return to their home before Christmas next year! These Elf on the Shelf printables break away from boring good-byes! Send your elf off in style with a cute printable poem or a note from Santa reminding your children of the elf’s last day. There’s even a treat version for a really special farewell. Celebrate the holidays with these festive elf ideas gathered by the team at Spaceships and Laser Beams.